Versatile was honored as a Top Channel Partner at the 2016 Aruba Americas Partner Summit, held in Las Vegas, Nevada, March 7-9, 2016. The annual Top Channel Partner awards recognize the achievements of the leading Americas channel partners for Aruba, a Hewlett Packard Enterprise (HPE) company, in the areas of sales, expertise in delivering Aruba solutions, and commitment to customer service.  As a legacy HPE Platinum and Aruba PartnerEdge Gold partner, Versatile was awarded “2016 East Area Networking Partner of the Year.” Our company has a strong practice supporting the entire Aruba product portfolio with a strong focus on both wired and wireless networking. 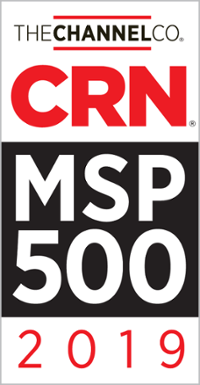 We've demonstrated significant success in building not only the access layer but also creating core-to-edge networks and end-to-end network, server, storage, and security solutions.